SHPE San Diego is proud to shine a spotlight on one of our very own professional members, Viry Martino. 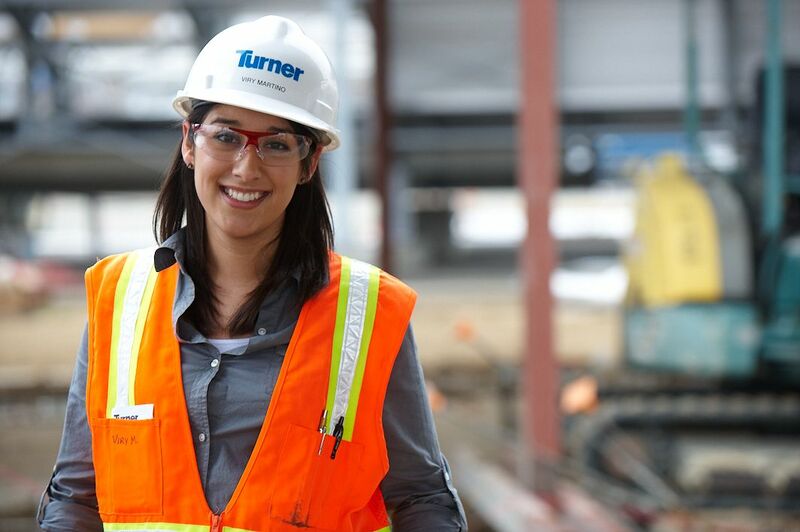 A SHPE member since college, Viry held a two year internship with Turner Construction. Upon her graduation Viry was hired full time with Turner Construction in Los Angeles as a project engineer. She recently relocated to San Diego and transferred to Turner Construction’s Estimating Department. Please read on to learn more about Viry in her own words. As I was growing up in my hometown of Tijuana, Mexico, I remember noticing an incredibly large difference every time I went back and forth along the international border. Not only was there in Tijuana a lack of proper city development and bad transportation planning, but there was also a lack of academic and financial support extended to students. I knew I wanted to become a civil engineer, but I just didn’t have the resources to reach my goals. One day, I decided I would not see my life go by in mediocrity, and I enrolled at the Southwestern Community College campus in Chula Vista, CA to begin a life on my own – in English. I relearned all my science and calculus classes I had previously studied only in Spanish, and I supported myself by working as a math and chemistry tutor on campus. An even greater challenge was being a Hispanic girl leaving home – without being married – to pursue studies in engineering, and eventually entering the construction industry. Being aware that I was falling under a “triple minority” group as a Hispanic woman engineer, this was never an excuse to say that I deserved more opportunities than others just because of my background. Rather than that, I knew it meant I had to work very hard to prove myself and show that I was just as good as anybody else, or more so, that I could be maybe even better. With this mindset, I joined SHPE at SWC, and I immediately connected with students with the same energy, enthusiasm, and motivation as me. As club president, I had the opportunity to coordinate several science fairs and engineering competitions targeted to local underrepresented schools. Some people may simply call it “volunteering”, but in my eyes, I was being trained to become a project manager. Two years later, after applying for scholarships, I transferred to the University of Southern California (USC) in Los Angeles, CA. There, my commitment to my major and to my local and global community grew progressively stronger. 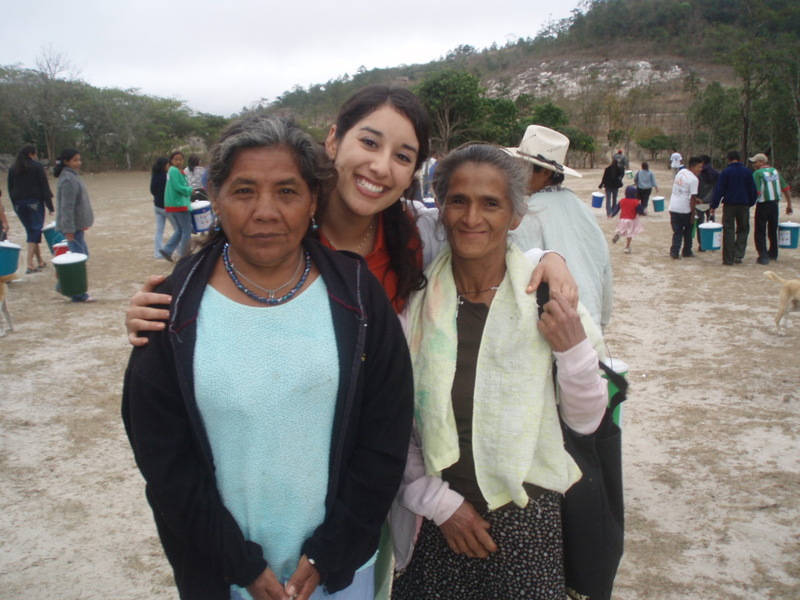 In addition to continuing my involvement with SHPE, I collaborated extensively with Engineers Without Borders in the design and fundraising of a project to implement a water filtration and distribution system at a rural village in Honduras. In contributing to this project, I learned that there’s a side of engineering where not everything is based on technical principles, and that “soft skills” are just as important, which helped tremendously for me to get by in a very competitive environment at USC, and more so now in the construction industry. This has forced me to be always ready and willing to overtake challenges with creativity and inventiveness. I am unreservedly grateful and proud of the fact that I thrived through the aid of scholarships and the support of organizations like SHPE. For this reason, there is no doubt in my mind that the least I could do is to give back, share my story with the new generation of students, and tell them that it CAN be done. All they have to do is try.